SANTA MONICA, Calif. -- Three new additions to Red Bull's Editions portfolio hit store shelves this week. 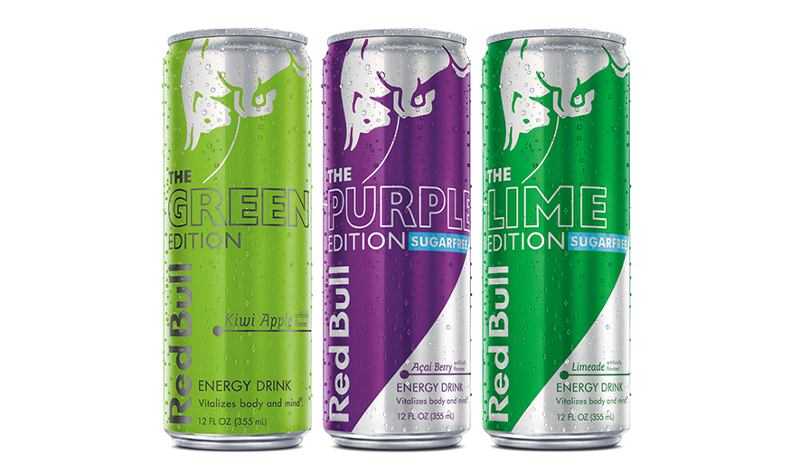 As unveiled during the NACS Show in October, Red Bull is expanding the successful Red Bull Editions line with Red Bull Purple Edition Sugarfree, Red Bull Lime Edition Sugarfree and Red Bull Green Edition, offering the tastes of acai berry, limeade and kiwi apple, respectively. Introduced in 2013, Red Bull Editions stand for taste and choice, according to the company. 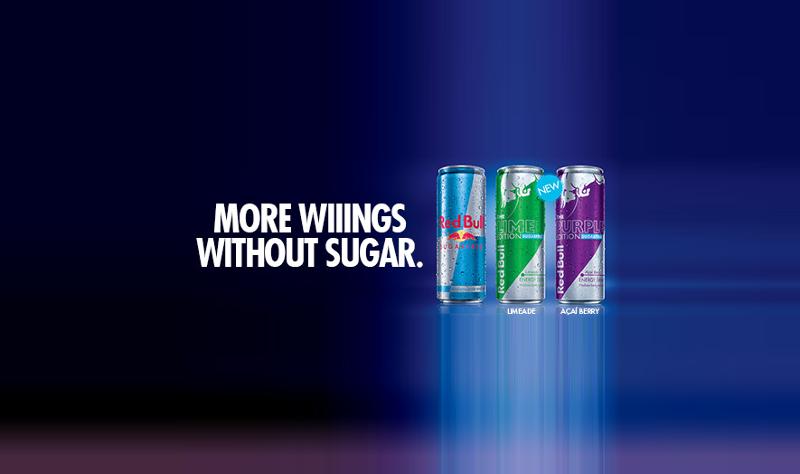 The introduction of the Red Bull Purple Edition Sugarfree and Red Bull Lime Edition Sugarfree now provide consumers with the additional choice of sugar content. A success last summer as a top-selling new beverage launched in 2016, according to IRI data, the limited-edition Red Bull Summer Edition Kiwi Twist is returning permanently as the Red Bull Green Edition. 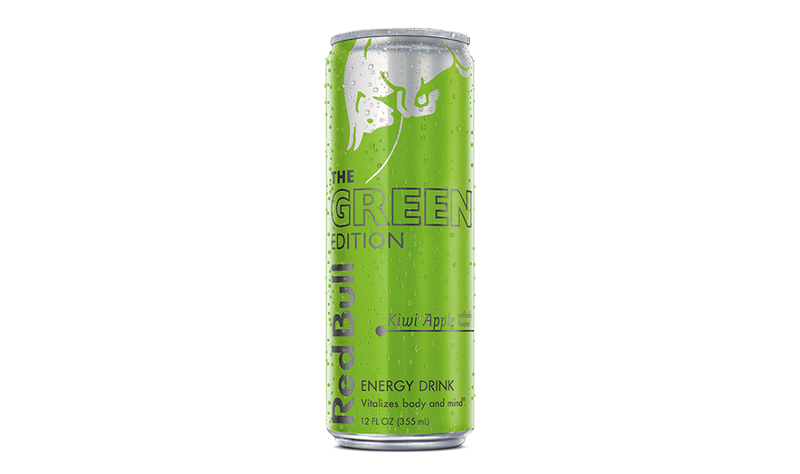 The Red Bull Green Edition offers the functionality of Red Bull with the taste of kiwi apple, the company said. The new products will be available nationwide with a suggested price of two for $5.33.